Months after premiering ‘Someone Like You’, Adele finally got around to making an official music video. It’s real simple. 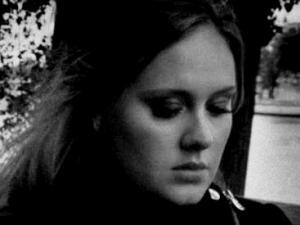 Adele walks around looking sad. It’s in black and white. The camera pans around quickly. Adele looks sad again while pensively looking out to the water. She walks and looks sad. 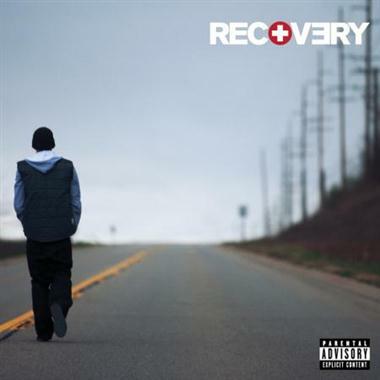 Another milestone was passed in music today as Billboard reports that Eminem’s album Recovery, surpasses a million digital downloads. The album is the first to do so in the United States since digital album sales began to be tracked in 2005. I was actually surprised to read that only 12 albums have ever sold over 500,000 digital copies. Physical singles sales have dwindled down to nothing thanks to digital singles, so I assumed that more albums would be selling digitally. 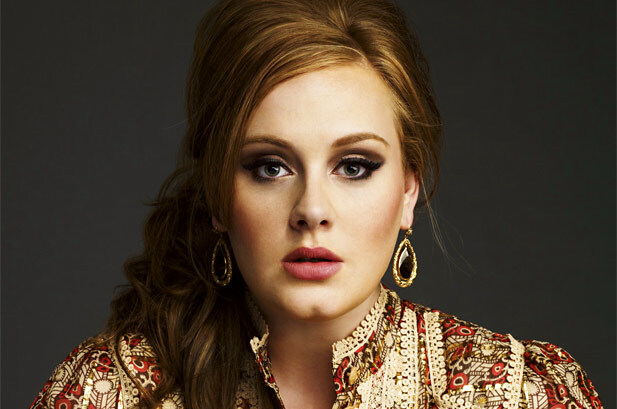 While Adele continues to make her rounds worldwide to promote her single ‘Rolling in the Deep’, her first offering from second album 21, she managed to give her fans a quick treat by performing the albums second single ‘Someone Like You’. I have been meaning to write a review on ‘Rolling in the Deep’ since the song first came out in November, but time has gotten the best of me. After premiering the video to the song yesterday I thought it would be the perfect time to redeem myself by posting both a review and the music video. Adele has become a critic favorite after her success debut album ’19’. The singer defied all the odd by breaking the US market with her powerhouse voice and style. She has won two Grammy’s so far for Best New Artist and Best Pop Vocal Performance.